The December 2016 changes to the spousal sponsorship process has (to-date) served as a double-edge sword. While applications for many have sped up, for others, the process has turned into a nightmare. There have been increased cases of applications having be returned back to sender – for failing to meet the strict requirements of a complete application. 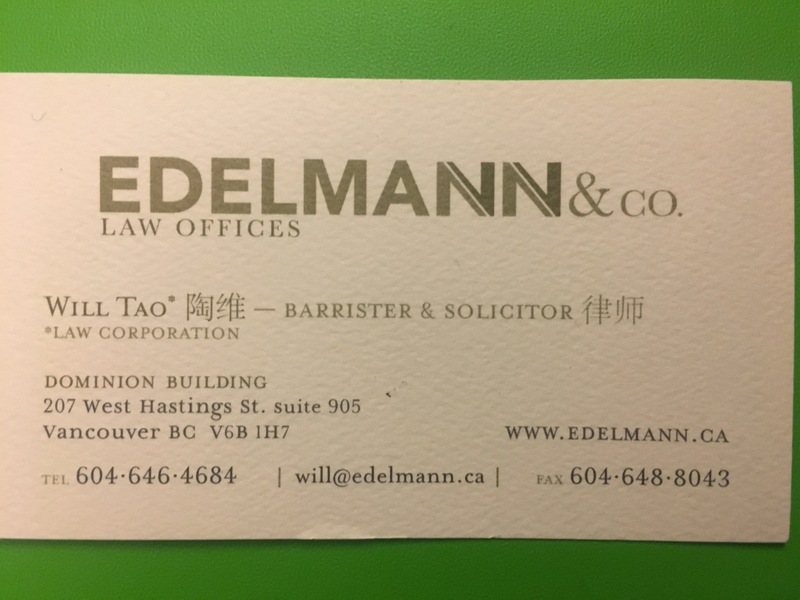 (e) if there is an accompanying spouse or common-law partner, identify who is the principal applicant and who is the accompanying spouse or common-law partner. IRCC has taken a rather narrower and stricter approach in determining when an application should be sent back. It appears that where documents or content is not in-line with their instructions (regardless of whether defined in IRPR or IRPA there is a good chance the application is being returned. The consequences of a return are heavy – it could mean loss of status (where one is basing their work permit extension on an in-Canada Spousal). At the best it’s a loss of a few months and at the worst it could lead to enforcement action if no steps are taken in time to remedy the mistakes. Providing a document issued by CRA as proof of Sponsor’s employment and if (not available) a letter in lieu – where something is missing or unavailable (for example self-employed) – it is not enough just to write n/a on the checklist and omit. Birth Certificate (particularly for dependent children) – while many countries don’t have proper processes or records – this must be explained. In general, a medical certificate must be provided. Missing signatures or improper digital signatures – for spousals original signatures are required. Don’t forget to date and as a rep don’t backdate or future date. Explanations hidden in lengthy submission letter – if it is a very important explanation consider adding it in two locations – both where it arises and maybe flagged in the submission letter. (d) include a declaration that the information provided is complete and accurate. A final mistake i see many self-reps make is in trying to present their application too cute: multiple envelopes, binders, staples and paper clips. We keep it very simple here. Generally one rubberband and if required separate rubberbands to separate packages. The more obstacles you give the processing officer at IRCC the more likely they will be frustrated and (1) look for problems and reasons to return; or (2) actually lose a document in the process which may lead the application to be improperly returned. Finally – scan everything for yourself AND make a physical copy so you can have something to fall-back on.